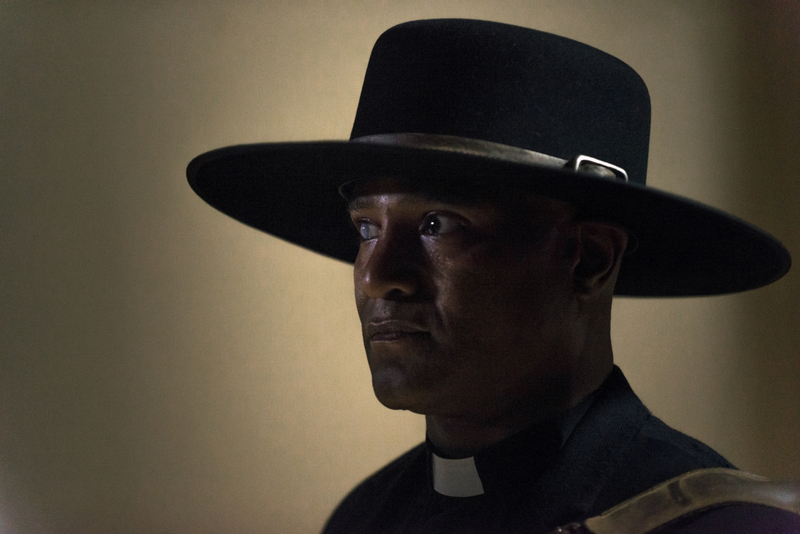 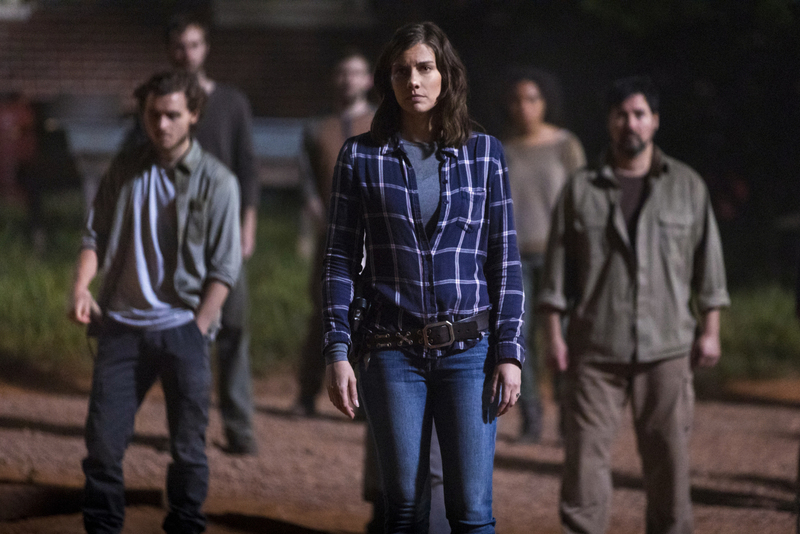 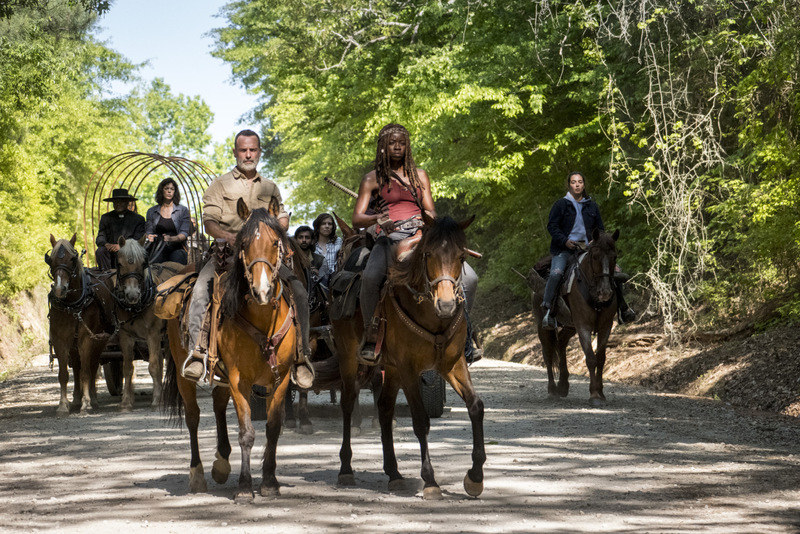 With the way things are going, AMC’s The Walking Dead might just outlive us all. 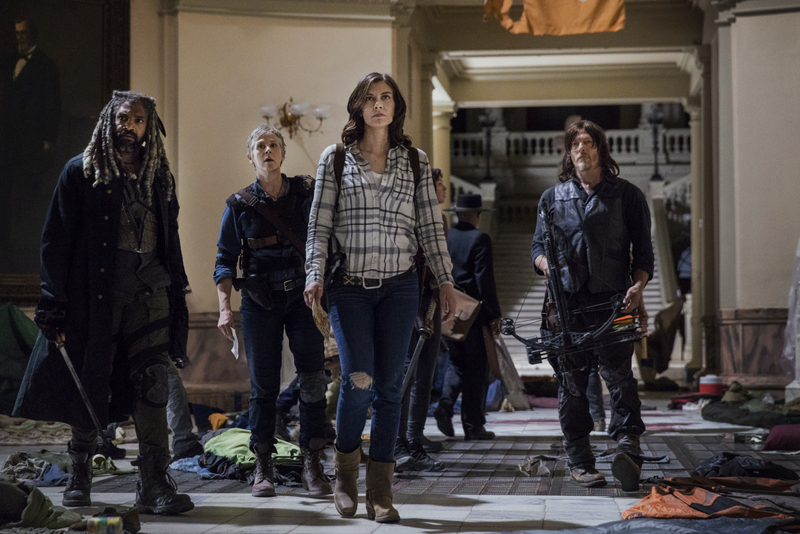 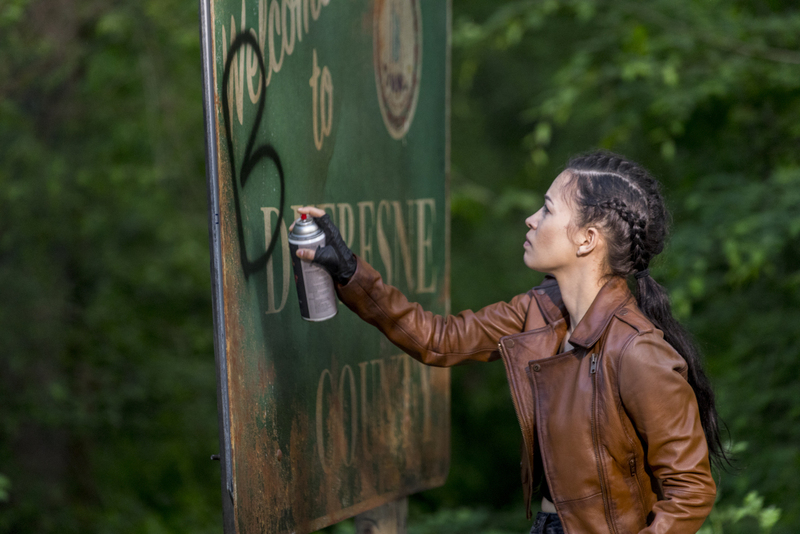 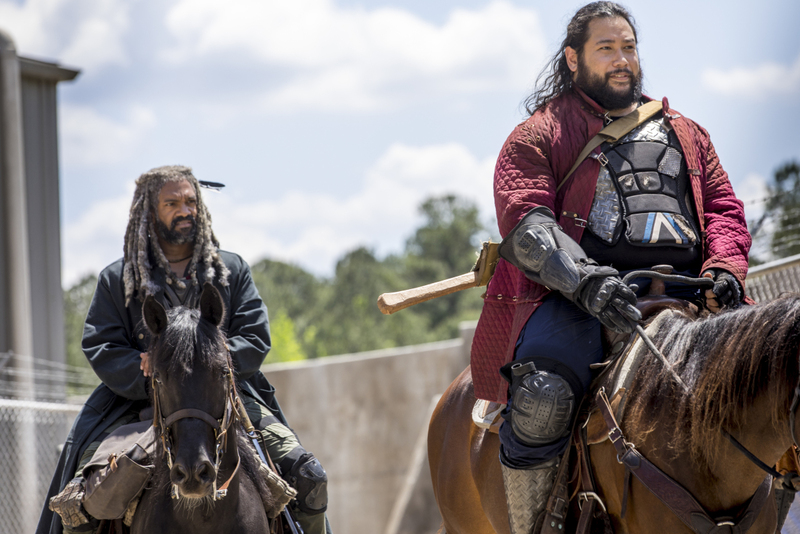 Currently on the verge of its ninth season, the hit zombie drama has become a very lucrative flagship for the network, even spawning its own spinoff series (read: Fear The Walking Dead) in the process. 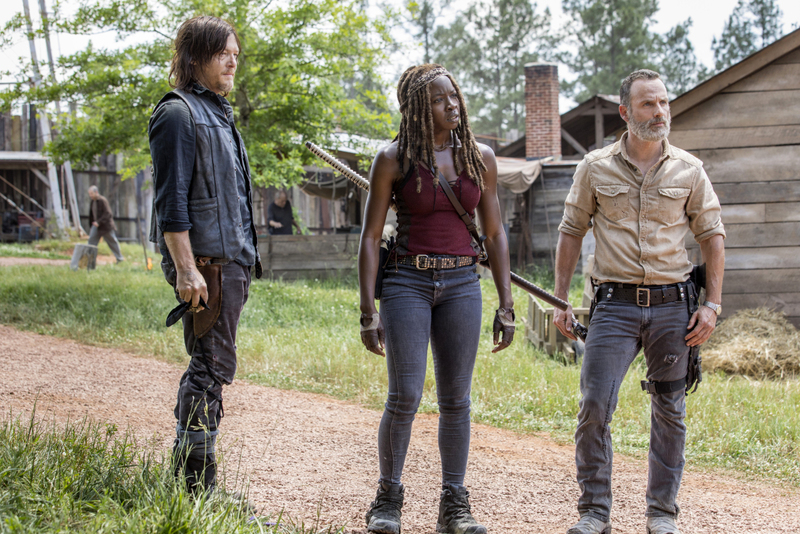 Regardless, now that The Walking Dead season 9 is fast approaching its October premiere, another teaser trailer has been released onto the web and it sees Rick fighting for a better future. 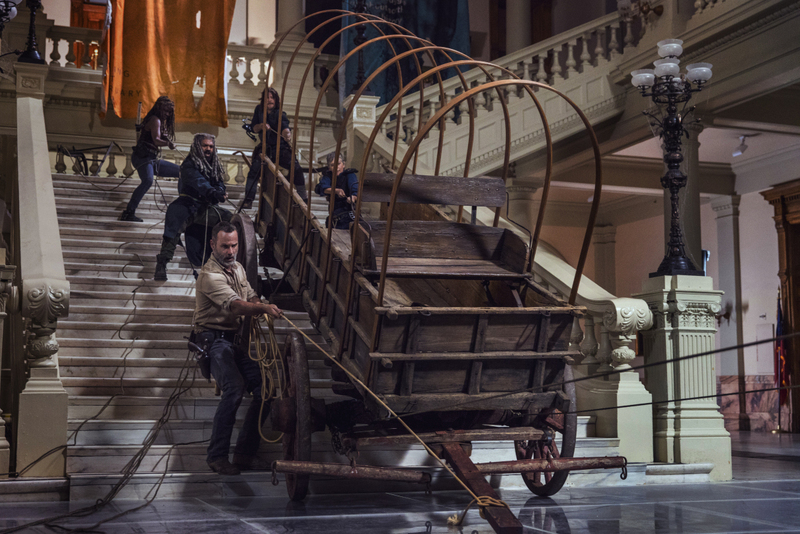 Or so says the description that accompanied it on AMC’s official YouTube channel. 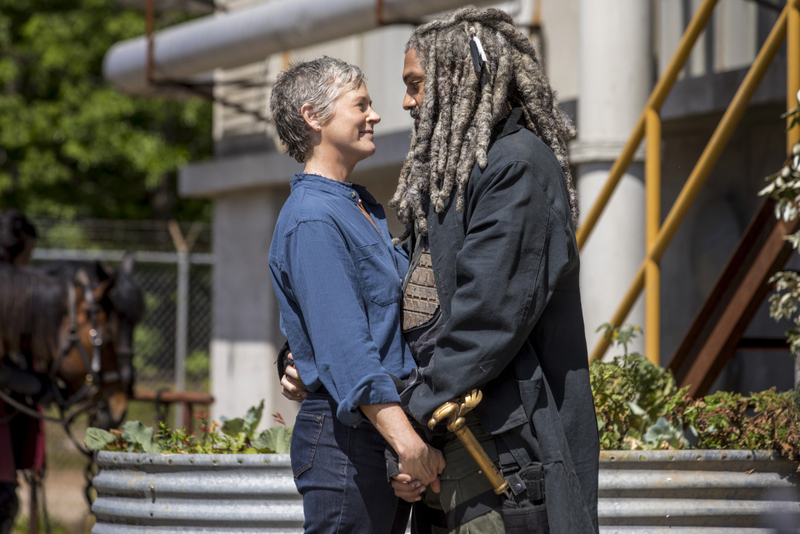 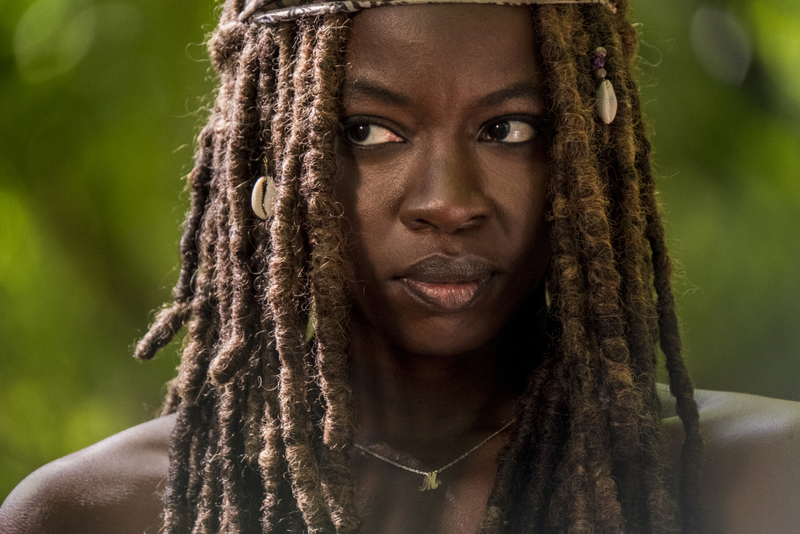 With only about 30 seconds of footage to show off, it’s a bit on the short side, but fans will no doubt enjoy seeing what’s in store, not to mention all the stuff with “Richonne,” as the promo features the couple having some fun together. 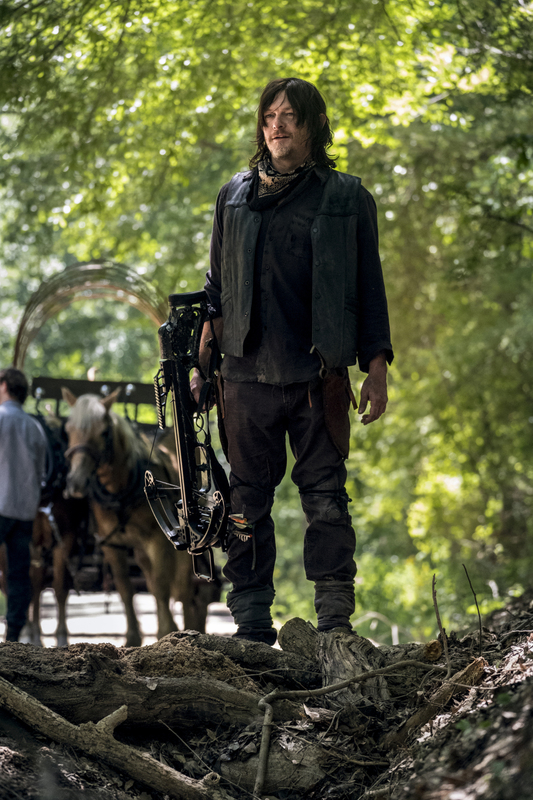 There’s also a great shot of Rick using his new weapon to dispatch of a zombie that you can keep an eye out for. 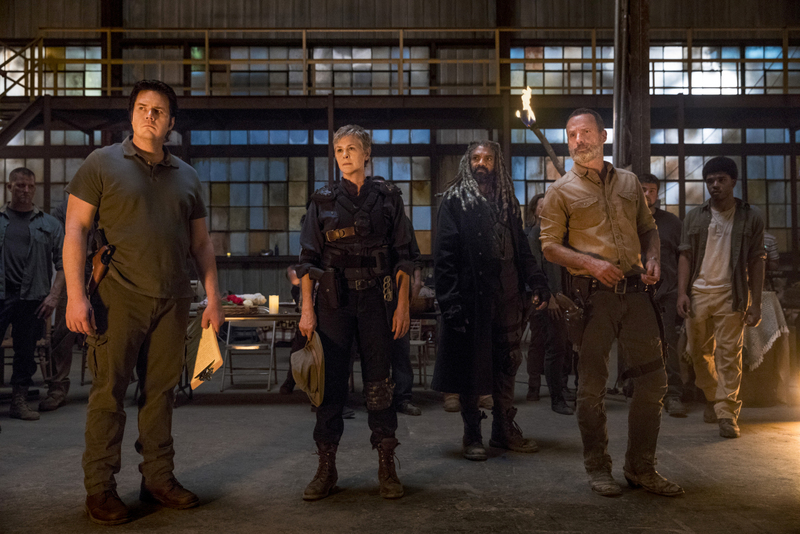 The Walking Dead season 9 shuffles back onto AMC on October 7th, and when it does, you’d best be ready to say goodbye to Andrew Lincoln’s grizzled leader.